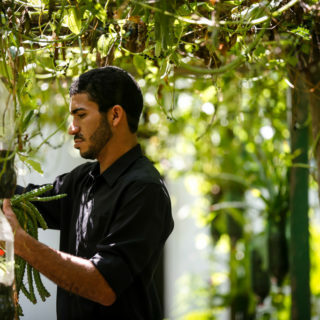 In a garage in Triângulo Mineiro (in the state of Minas Gerais), a brilliant idea emerged, one that has now spread through more than 20 countries. 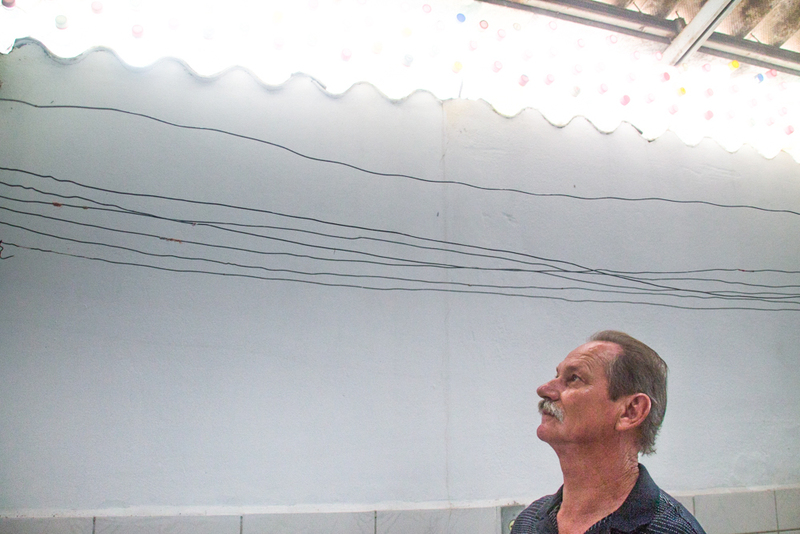 In 2002, the mechanic Alfredo Moser was worried about blackouts, because of an energy distribution crisis that had plagued the Brazilian people since the previous year. Moser’s mind had long bubbled with physics concepts, inspired by a former boss, and a puzzling talk about light with Chico Xavier (a famous Brazilian spiritual medium who died in 2002), who Moser met by chance on a street in Uberaba (a city in Minas Gerais). A crushed, translucent, water-filled bottle over the kitchen table, reflecting the sunlight on the wall, provided the “click” the inventor needed. At that time and place Moser’s lamp was born: A cheap, sustainable energy solution that, in 2017, two decades later, would spread to more than one million homes around the globe, according to the NGO Litro de Luz. 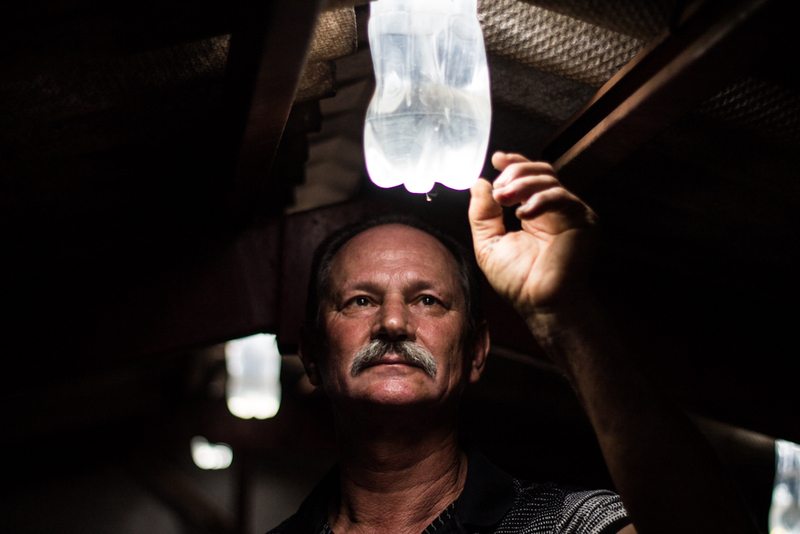 The organization manages electricity installation in Brazilian homes, from quilombos to riverside communities of the Amazon region, and as a spin-off of Moser’s original invention, developed a way to power the lamp/bulb by solar panels, thus keeping 25,000 domestic installations and 3,000 street lights all night long. 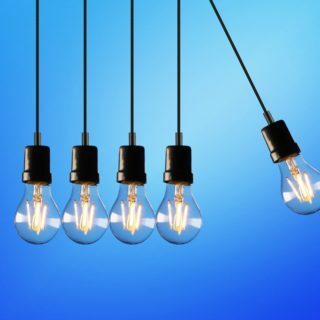 According to one version of this story, the lamp was created by the Massachusetts Institute of Technology (MIT), but that institution has already divulged that this is not true. 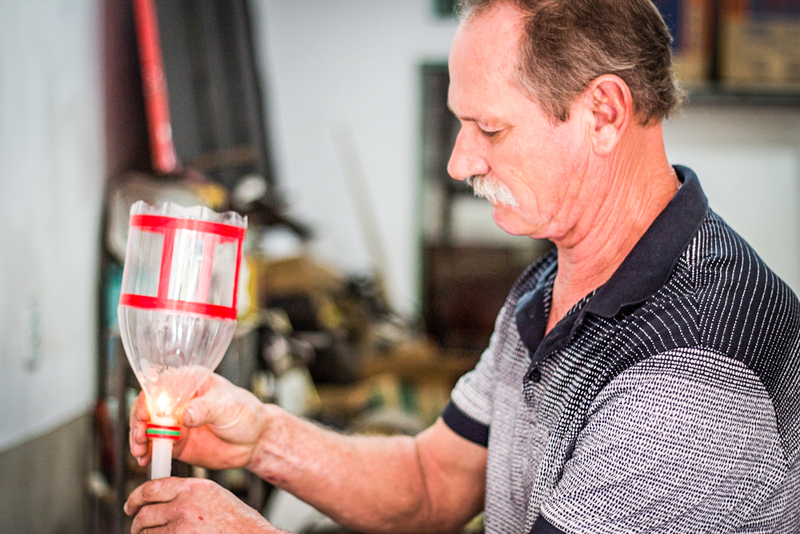 The father of the invention is Moser, a fun-loving and friendly 65-year-old retiree, who was born in rural Santa Catarina and settled with his family in the countryside of Minas Gerais. 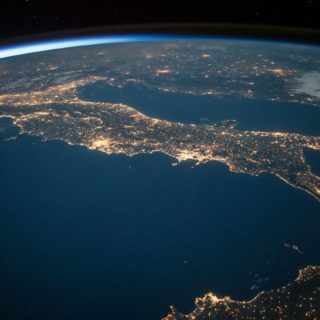 Moser spoke with Believe.Earth from his lab there, where he continues researching solutions, technologies and gadgets, as he says, to help people to create a better world. Believe.Earth (BE) – How did the idea of the lamp come about? Alfred Moser (AM) – This lamp/bulb has a long story: It all started in Brasília, between 1976 and 1977. I worked as a car mechanic for a telecommunication company. There used to have a lot of plane crashes in the Amazon area and the company was in charge of monitoring this problem. The rescue used to take a long time and I was worried about it. I thought ‘What if the person does not have a box of matches to make fire and smoke?’ Talking about it with my boss, he told me that by putting a little water in a white bottle and placing it in the grass, the light of the sun passing through the liquid would set the grass on fire. I kept this idea in mind for a long time, filing it away to use in the future. BE – When did you bring to light the experiment? 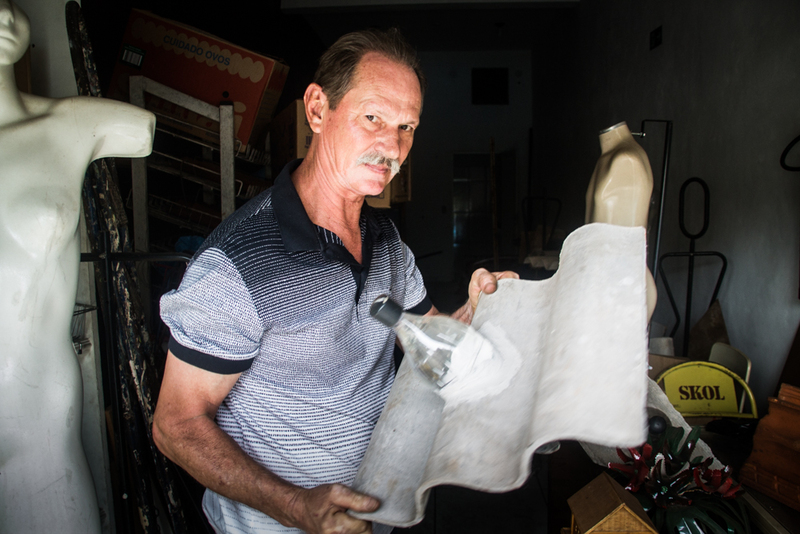 AM – I moved to Uberaba in 1980, after getting married and opening a repair shop. One day, I met Chico Xavier on the street and greeted him. He told me, ‘Moser, you will find light in your life, did you know that? But this light won’t be yours but people. Here, on Earth, the one who does good actions receives the blessing of the divine light. But not only that, you will receive a light as a sign.” After Chico Xavier’s death, there was a blackout [the energy brazilian crisis between 2001 and 2002]. That conversation, too, stayed on my mind. I was at my niece’s and I saw a 600 ml pet bottle of water over the kitchen table. The sun lit it up and made a reflection on the wall. Next day, when I arrived at my repair shop, I fit the bottle of water into a hole I made on a roofing tile and the light took over the dark room. From that moment on I began improving on the concept, putting a little bleach into the bottle in order not to darken the liquid, to allow the light to pass through it. I noticed that the sun dried and crumbled the bottle cap, so I put a polyester black film tape to protect it. BE – How did you get publicity? AM – I called the newspapers to show my invention, but not even the Uberaba paper showed up [laughs]. Only a journalist from Uberlândia, a city placed about one hundred kilometers from here, was interested in it. The Secretariat of the Environment of São Paulo read the story and invited me for a lecture at Chico Mendes Ecological Park. They made an interview and the person running the park retold the story to foreigners [from the international NGO Litro de Luz]. After that, the idea began to spread overseas and, more recently, in Brazil. BE – Has your life changed after your invention left Uberaba and conquered the world? AM – It’s still the same. I have no financial gain from this, just a few invitations for lectures. And I feel so fine about that. I went for a lecture to the Brazilian embassy in South Korea and I was touched by a boy who asked his mother to take him there as he installed bulbs in his house. I want people to have comfort without spending money. And energy is expensive. BE – Is it utopian to believe that clean energy can really help to save the planet? 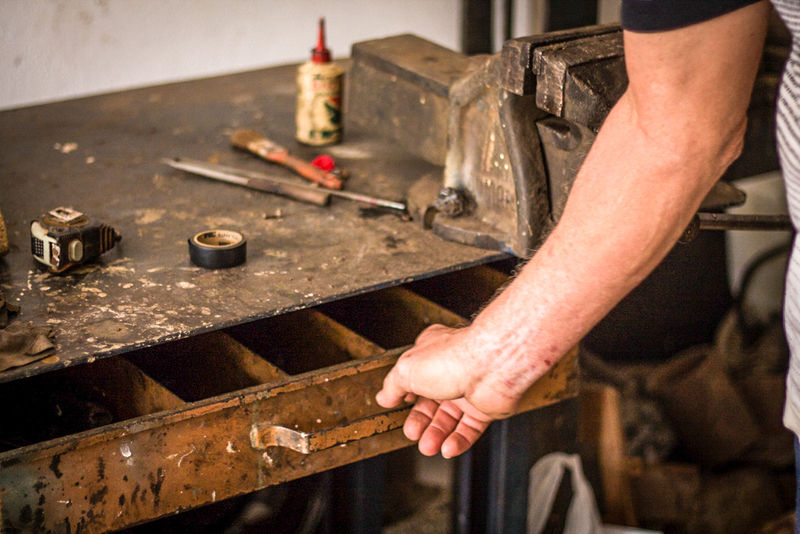 AM – No, if people have faith in their work and can be part of their communities by making things happen. I kicked it off. The idea encourages other inventors to think about solutions for different problems and it also moves people of all ages to study harder. Believe.Earth presents the complete story about Moser’s Bulb so you can understand how it works and “DIY” at home. Access here.